Hurricane Michael, which struck the Florida Panhandle on Wednesday, October 10th, has left behind a trail of destruction. This category 4 hurricane leveled buildings, flooded streets, and left thousands of grieving people without homes. As of today, many of our neighbors to the north are without electricity, cell phone service, necessities, and shelter, desperately needing our help now more than ever. 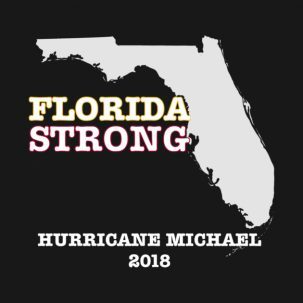 Together with our local community, The Village Shops is giving back to our friends devastated by Hurricane Michael. 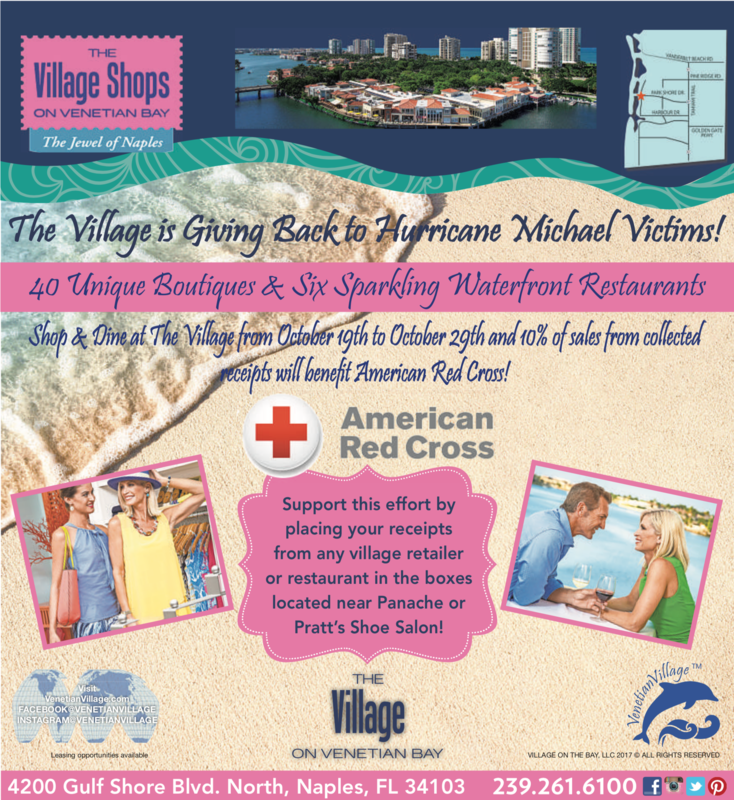 Shop and dine at The Village, October 19th through the 29th, and 10% of all sales from all collected receipts will benefit American Red Cross. Support this effort by placing your receipts from any Village retailer or restaurant in the drop boxes located near Panache or Pratt’s Shoe Salon. 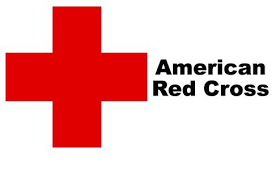 American Red Cross prevents and alleviates human suffering in the face of emergencies by mobilizing the power of volunteers and the generosity of donors. 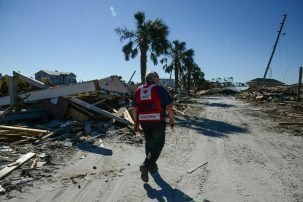 The organization respond approximately every 20 hours to emergencies and disasters across the region—home fires, floods, and weather related emergencies—providing shelter, food, clothing, and emotional support at no cost to those in need. Spread the world and provide hope and help to those in need by shopping and dining for a cause!